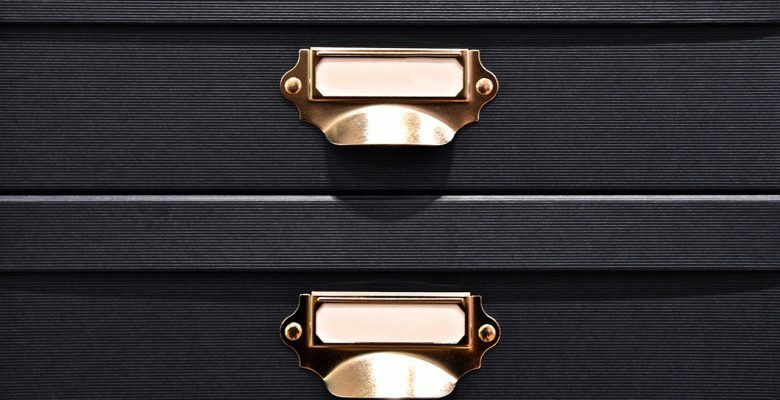 The government has countless schemes to help families save money and have an easier life. Many schemes work on helping the environment by staying energy efficient in our properties. In addition to this, there are also schemes to help those who are disadvantaged get back into the working world. Contact us. Below are some of the schemes that are the most advantageous to people and the environment. The government currently hold a Feed-in-Tariff for those who have solar panels installed on their home. You could earn thousands of pounds over the course of 20 years for all of the energy that is produced for your solar panels. More information. As your panels will produce free electricity, you will get paid for the energy that is used (generation tariff) and the rest that isn’t used (export tariff). You will notice a massive drop in energy bills and can expect a good return on investment. 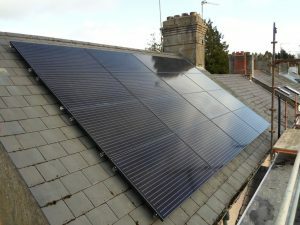 Now, as the overall cost of installing solar panels is slightly expensive to begin in, there are schemes that install them for free on your property. Read more. If you qualify for free solar panels, you will not receive the Feed-in-Tariff, yet you will have the satisfaction of free, green energy throughout your home. Free government grants for home insulation can help you to save money on your energy bills every month! Having a correctly insulated lost and cavity walls means less heat is lost throughout the house, making it feel warmer in the winter and cooler in the summer. 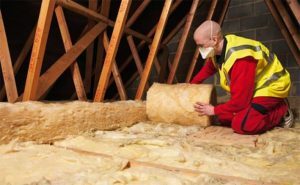 Keep Warm Ltd offer a 100% free cavity wall, loft or room in a roof insulation grant for properties that have inadequate, or little to none insulation. See if you’re eligible here. There are four easy steps to this process. First of all, complete a 60 second form or call on 0800 612 7878 where the team can take your name, address and contact details. They will also ask for property information. They will then discuss a time which is relevant for you to take a short survey. Once this has been completed, a surveyor will attend your property to help advise you on what options are available. Within 14 days the installation will begin.